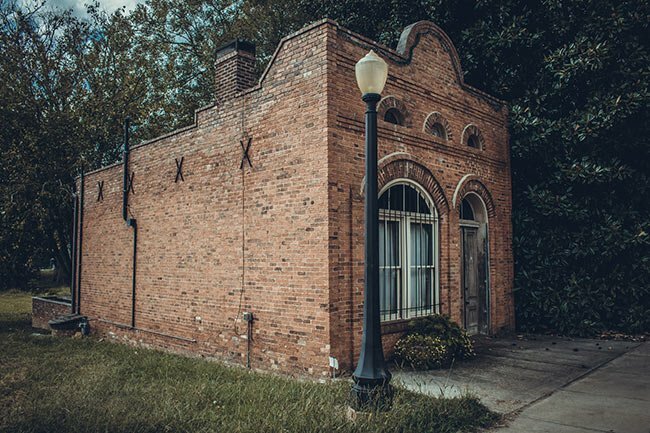 This bank in the Lowndesville community of Abbeville County dates to 1890, when the bank was incorporated. The building also served as the town’s post office. 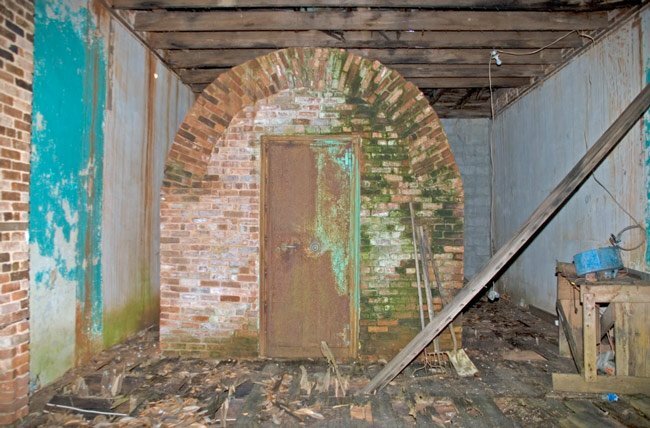 Vacant for many years, the interior of the bank is now dominated by an arched brick vault which matches the curve of the front window. 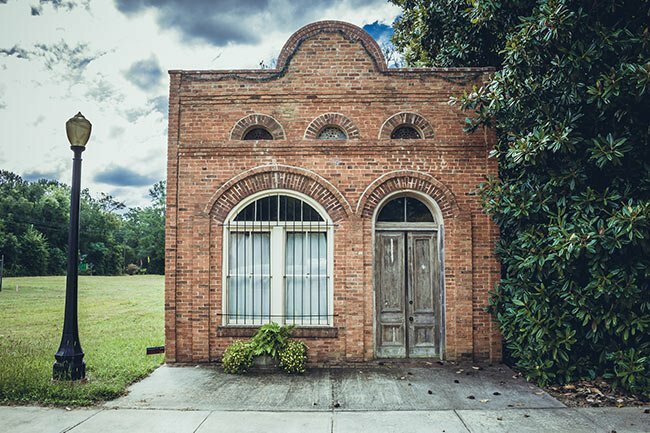 Other Lowndesville businesses that cropped up in 1890 include a hotel, grocery store, several general stores, and three saw mills. The Town of Lowdesville was established in 1823 and incorporated in 1839. Its beginnings can be traced to a store established by Matthew Young. Also in 1823, a post office began operations here with David Pressly named Postmaster. In fact, the town was initially called Pressly’s Station before it was renamed Rocky River in 1831. Finally, in 1836, it was called Lowndesville for William Lowndes, United States Congressman from 1811 through 1822. We would like to make this page better. 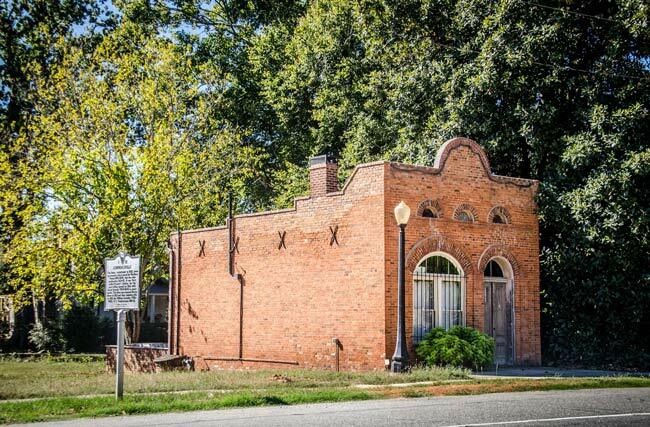 Do you have information about the Lowndesville Bank that you can share? If so, please send it to the South Carolina Picture Project. Thank you!